Sold before print. This affordable 1bed 1bath unit is conveniently located near all the action in Lakeview. 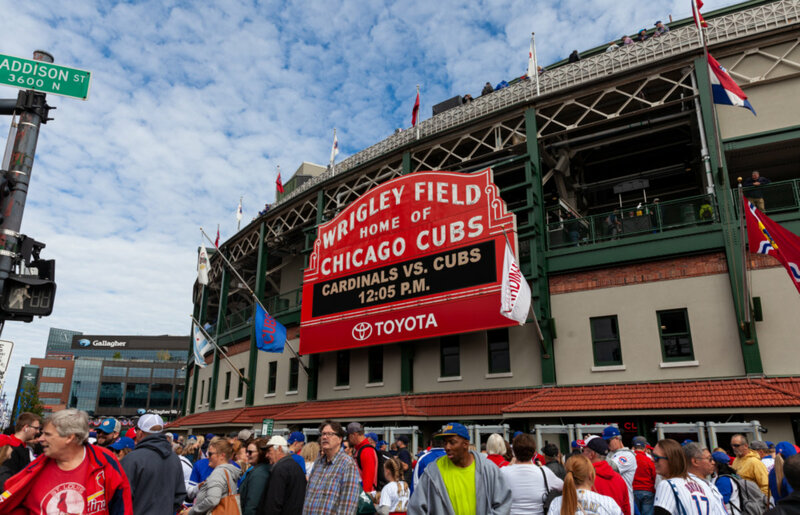 Walking distance to Lakeview's nightlight and Wrigley & 2 blocks from the Belmont red line. This unit has central air, windows that let in lots of light, a fireplace, personal outdoor space, free laundry, a beautiful shared courtyard. No long wait, not a distressed sale. 3266 N Clark Street #2C Chicago, Illinois 60657 is a condo property, which sold for $108,000. 3266 N Clark Street #2C has 1 bedroom(s) and 1 bath(s). Want to learn more about 3266 N Clark Street #2C Chicago, Illinois 60657? Contact an @properties agent to request more info.